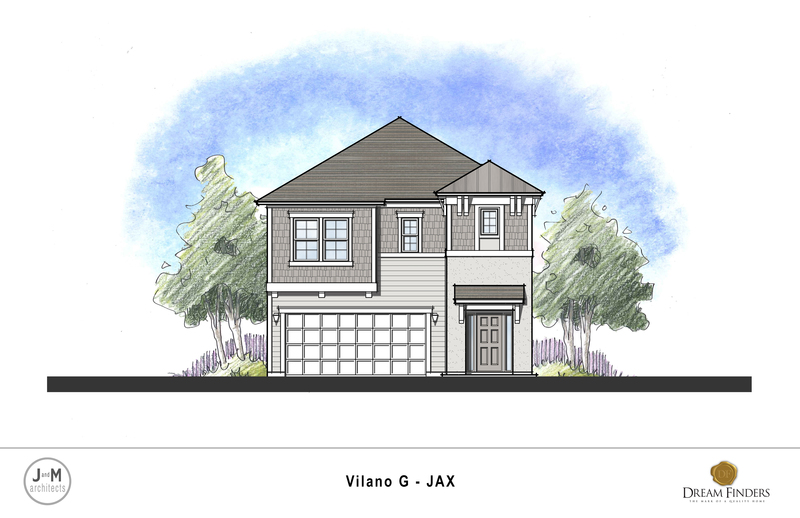 This VILANO Floor plan features a Coastal Style Elevation w/Front Porch and a 2 car garage. An Amazing Gourmet Kitchen overlooks the spacious Family Room making for a great place to come together at the end of the day. The large Covered Patio is accessible from the Family Room and lends itself to the wonderful indoor/outdoor lifestyle. What really makes this home unique is the fabulous loft which overlooks the Foyer and it's 18' tall ceiling. From I-95 South, Take Exit 329 for C.R. 210. Turn Left onto C.R. 210. Travel approximately 1.5 miles and turn right into Beacon Lake. Model homes are on corner of Beacon Lake Pkwy and Hutchinson Lane.